MSRP is the Manufacturer’s Suggested Retail Price (MSRP) of the vehicle. It does not include any taxes, fees or other charges. * Pricing and availability may vary based on a variety of factors, including options, dealer, specials, fees, and financing qualifications. Vehicles shown may have optional equipment at additional cost. You may not qualify for all offers, incentives, discounts, or financing and all are subject to expiration and/or other restrictions. Subject to availability, incentive offerings, current pricing and credit worthiness. * In transit; Vehicles have been built, but have not yet arrived at dealership. 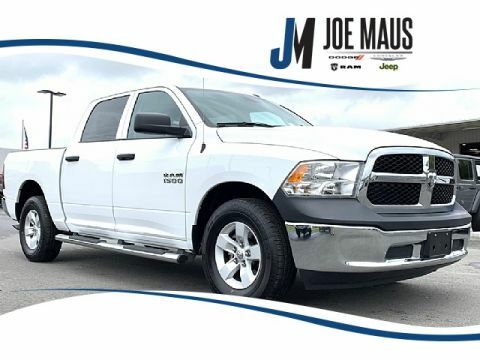 Images shown may not necessarily represent identical vehicles in transit to your dealership. 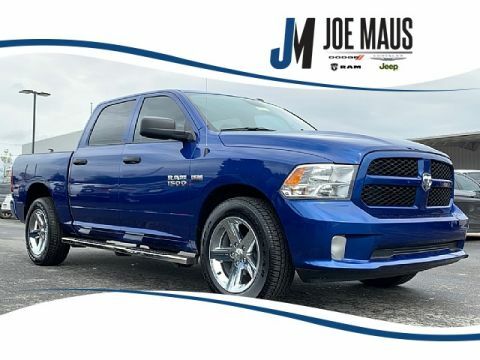 * VIP price includes rebates, dealer discount, $1,000 Trade Assist Cash, $500 internet cash and $1,000 finance cash (all where applicable), but excludes any dealer installed accessories, tax, tag and dealer administration fee. To qualify for VIP pricing you: 1.) Must print the VIP Price Certificate and present at time of visit / before negotiation 2.) Must trade in a vehicle when purchasing selected vehicle. Must finance through FCA. * Best Price Guarantee on same vehicle with same options and similar miles, within 200 miles. * By submitting your information, you consent to receive all forms of communication including but not limited to; phone, text, email, mail, etc. Message and data rates may apply. Consent to these terms is not a condition of purchase. * See dealer for all details. 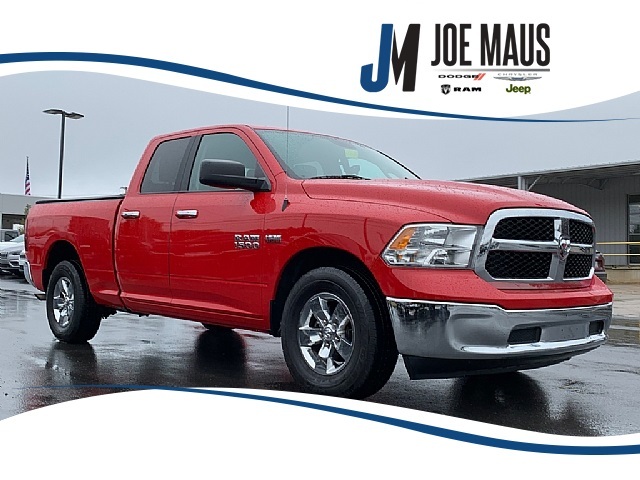 Bright Red 2017 Ram 1500 SLT RWD 8-Speed Automatic HEMI 5.7L V8 Multi Displacement VVT CLEAN CARFAX NO DAMAGE REPORTED, ONE OWNER, ABS brakes, Compass, Electronic Stability Control, Heated door mirrors, Illuminated entry, Low tire pressure warning, Remote keyless entry, Traction control. We have a simple goal here at Stanly County Chrysler Dodge Jeep Ram — we want to help you find a vehicle that fits your budget, suits your needs on the road, and fits your lifestyle. We know how important having a vehicle is nowadays, both for professional and personal needs. With our wide selection of vehicles available, and our team of automotive experts by your side, we are confident you will be able to find a regal driving option on our lot. 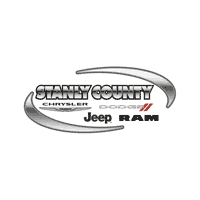 Stanly County Chrysler Dodge Jeep Ram	35.3512658, -80.1642766.